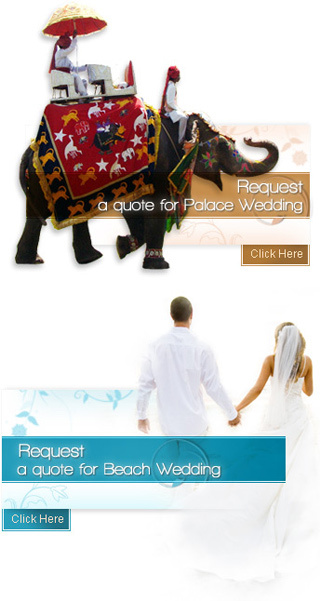 The exotic folk culture, extensive traditional values and vibrant celebrations are the features of Gujarati weddings. In fact, each and every ritual in the wedding reflects the way of living of Gujarati people. Once be a part of the Gujarati marriage, no one would like to forget colorful attire, dance, customs, rituals, traditional dance performed at the D-Day. People from all the ages cherish the celebrations and take pleasure of the rituals at the wedding day. Like all the Indian weddings, Gujarati wedding is also dominated by pre-wedding, wedding day and post-wedding day rituals. The pre-wedding rituals are practiced well before the big event in which engagement ceremony, mandap mahurat, griha shanti, pithi, mehendi and garba ceremonies are performed by the couple and their family members. All these rituals are followed by wedding day ceremonies such as ponkvu, jaimala, madhuparka, kanyadaan and many more. The post-wedding rituals such as Vidaai, ghar ni laxmi, aeki beki and reception in Gujarati marriage also maintain significance for the couple. The rituals and ceremonies are like the lessons of married life which the couple has to read out. Therefore, we are here, at this section, mentioning you the Gujarati pre-wedding, wedding day and post-wedding customs.